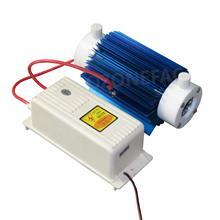 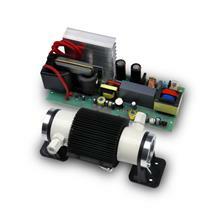 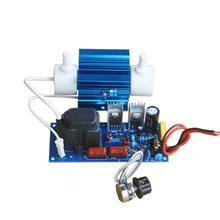 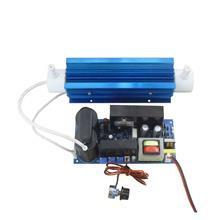 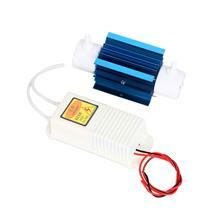 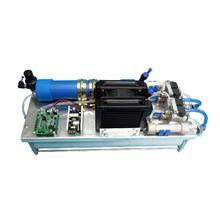 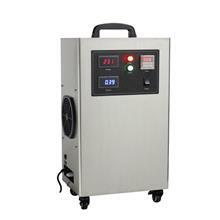 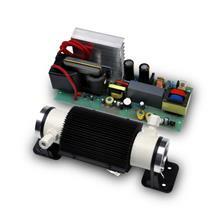 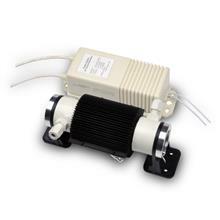 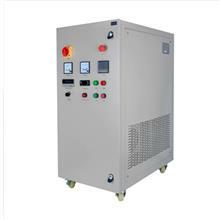 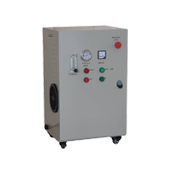 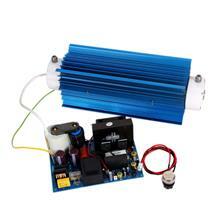 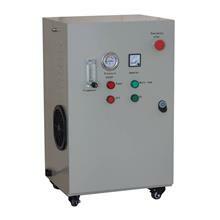 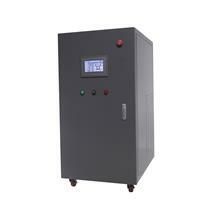 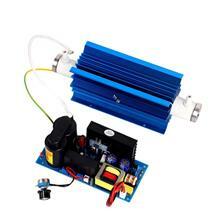 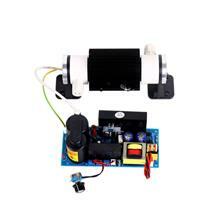 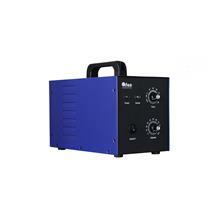 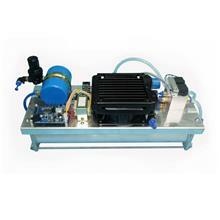 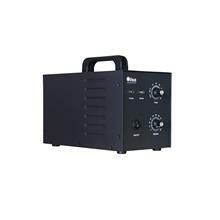 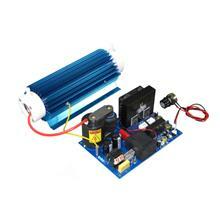 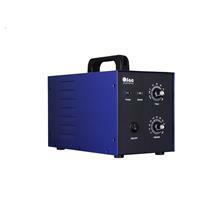 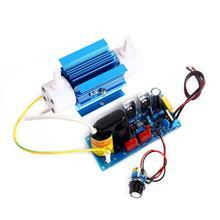 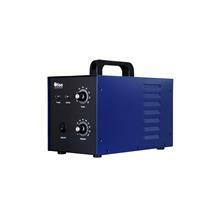 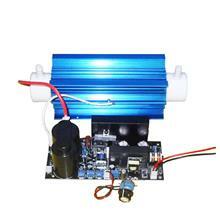 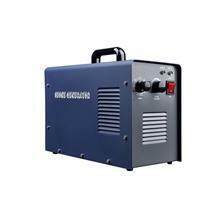 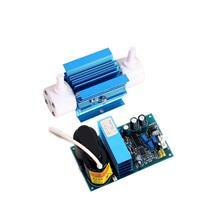 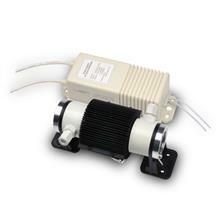 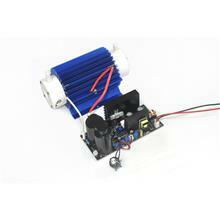 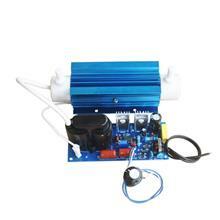 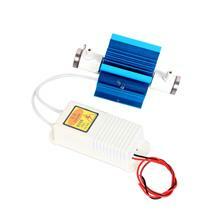 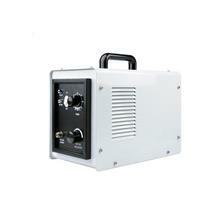 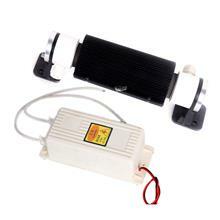 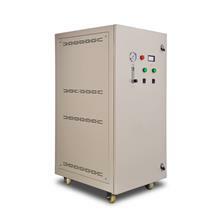 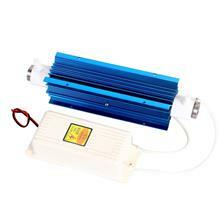 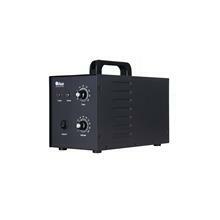 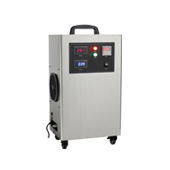 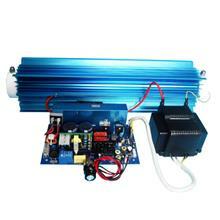 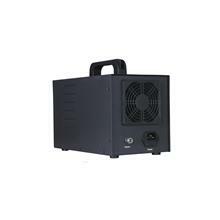 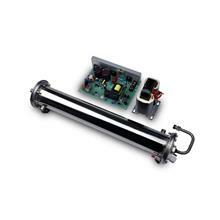 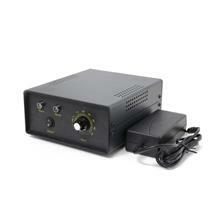 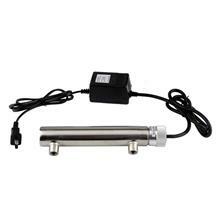 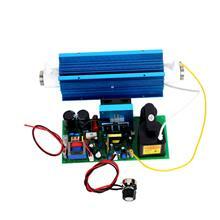 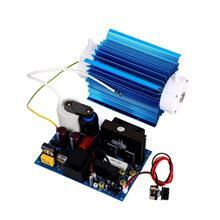 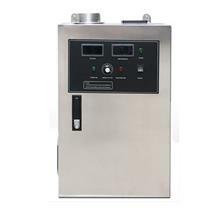 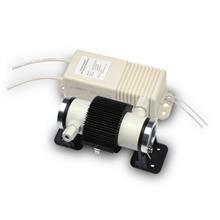 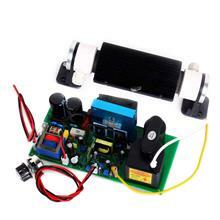 Small ozone machine with wide input voltage! 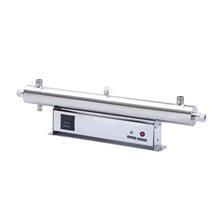 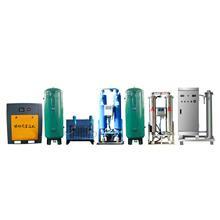 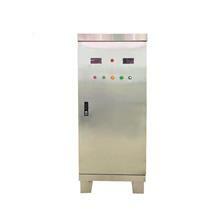 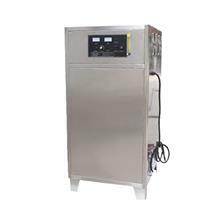 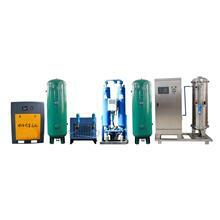 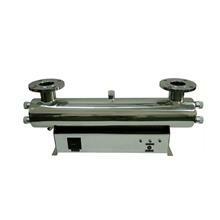 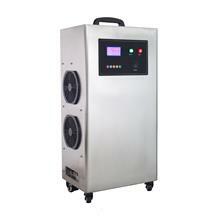 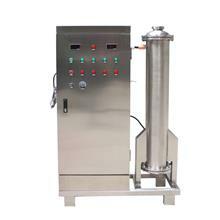 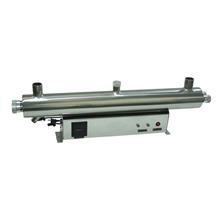 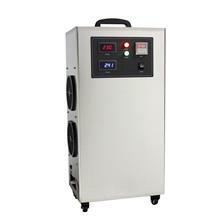 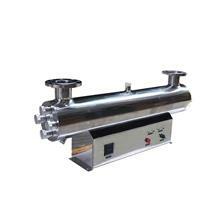 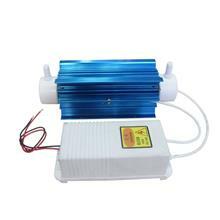 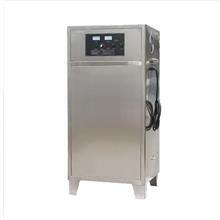 Movable ozone machine, the hot selling product! 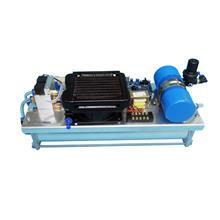 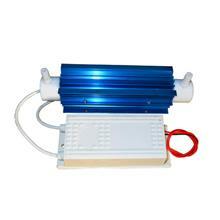 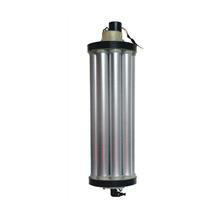 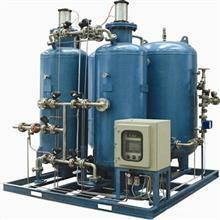 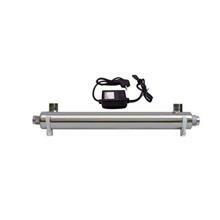 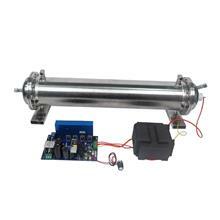 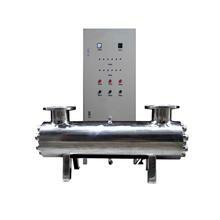 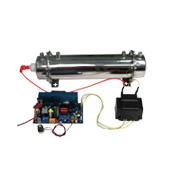 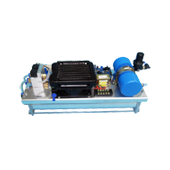 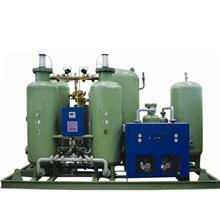 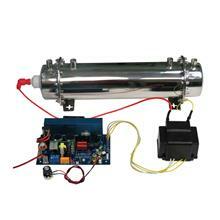 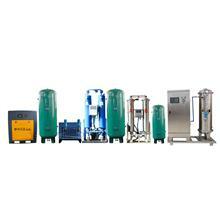 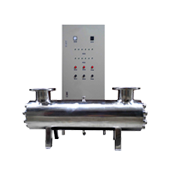 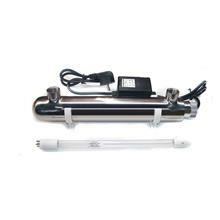 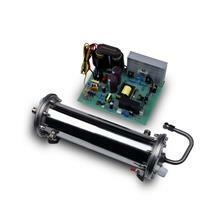 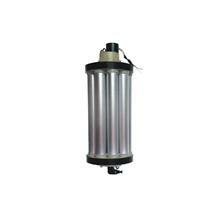 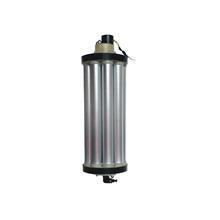 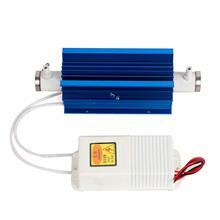 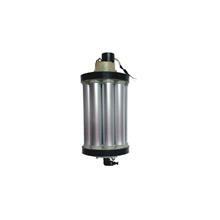 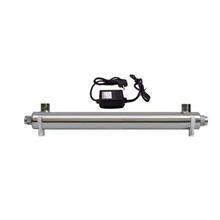 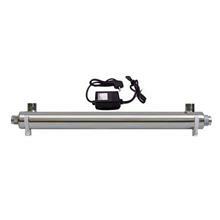 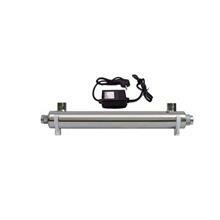 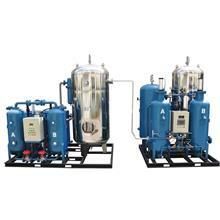 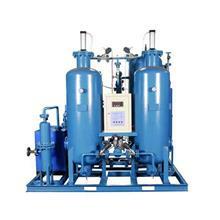 1KG-100KG Ozone system, for drinking water and wastewater treatment! 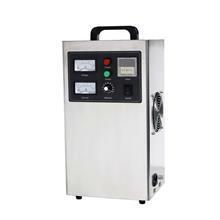 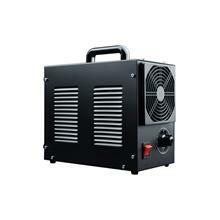 5-1000 M3 PSA oxygen machine! 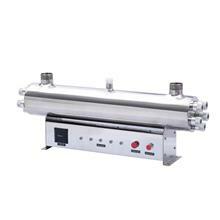 and reduce COD, BOD, etc.